VATSIM is happy to announce that we are moving into the advanced testing phases of the new audio solution, Audio for VATSIM (AFV). 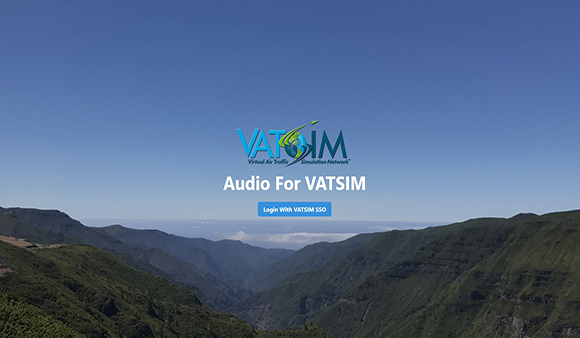 AFV is a revolutionary new audio solution for the VATSIM network featuring clear VHF communications and minimal latency as opposed to VATSIM’s current voice codec. AFV also features realistic range-based VHF range, incorporation of blocking tones for pilots who are stepped on, and the ability to use voice on any frequency in the VHF spectrum even when there is no Air Traffic Controller online.